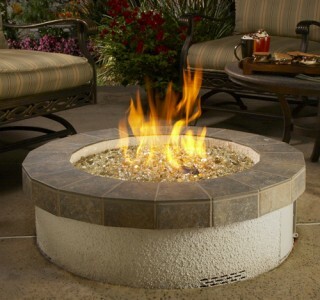 Spend more time outdoors on those chilly evenings and extend your outdoor season with a fire pit from Lanchester Grill & Hearth. 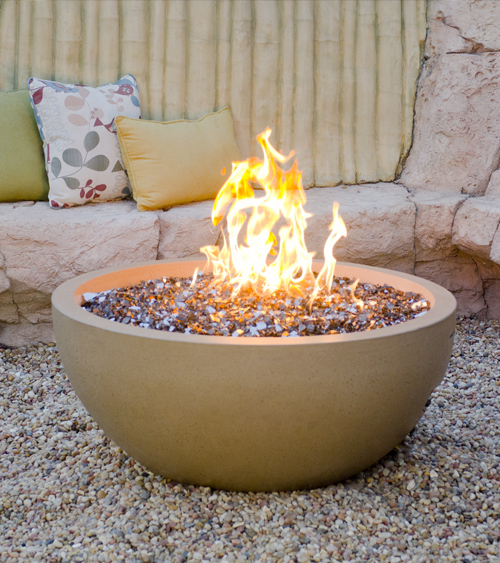 The perfect outdoor extension to your home, our fire pits offer cozy warmth that's great for entertaining or just kicking back with good conversation. 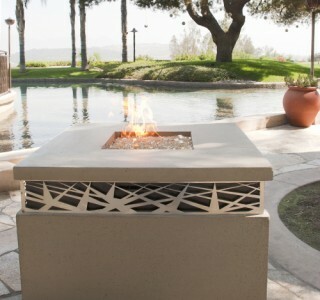 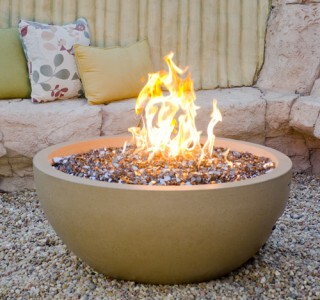 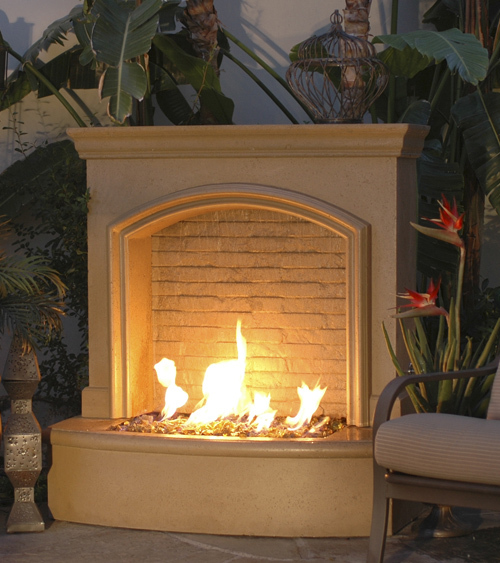 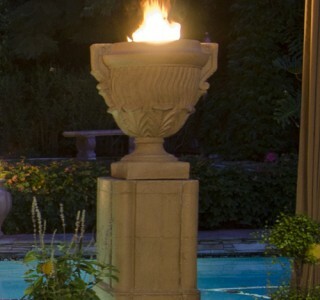 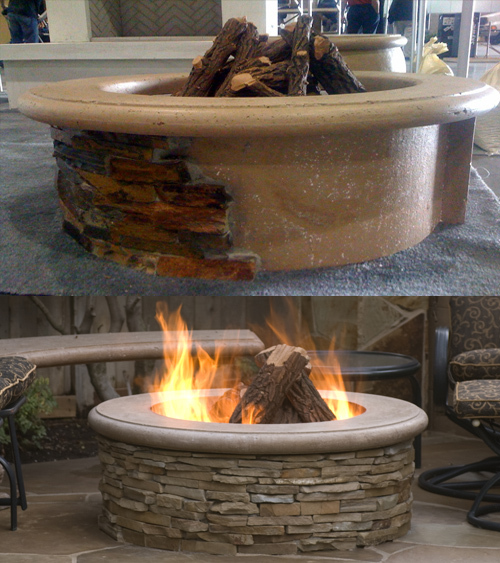 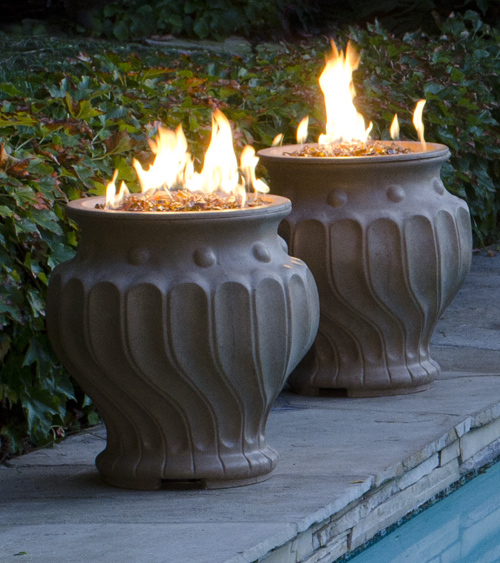 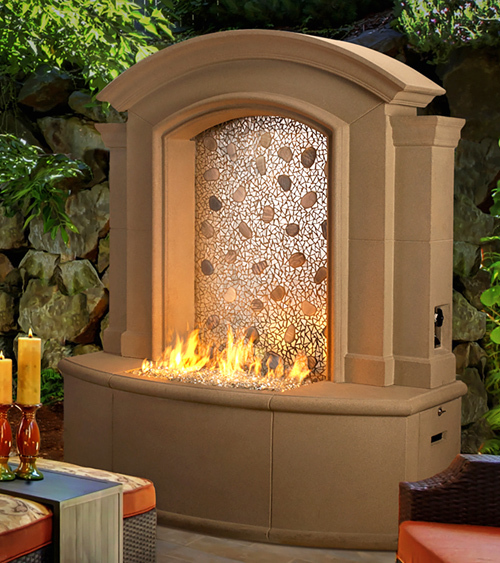 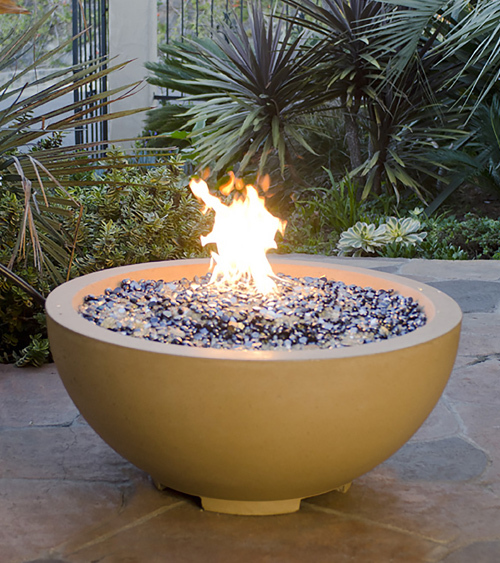 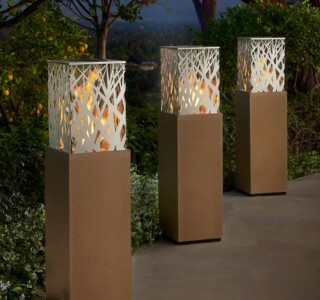 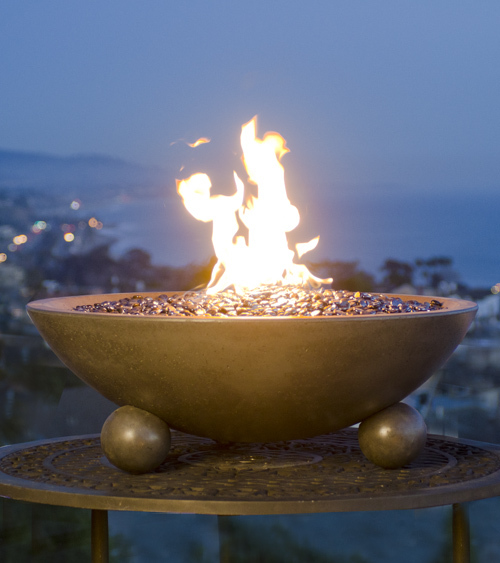 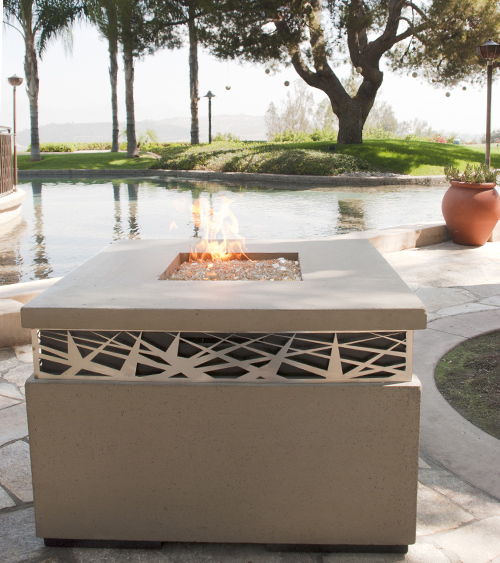 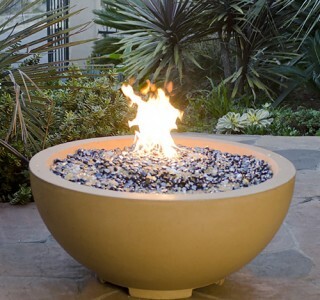 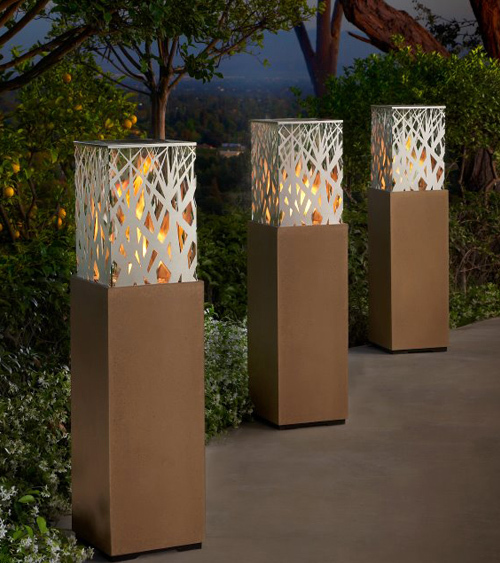 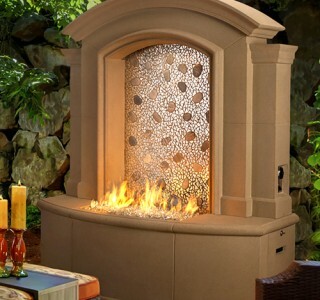 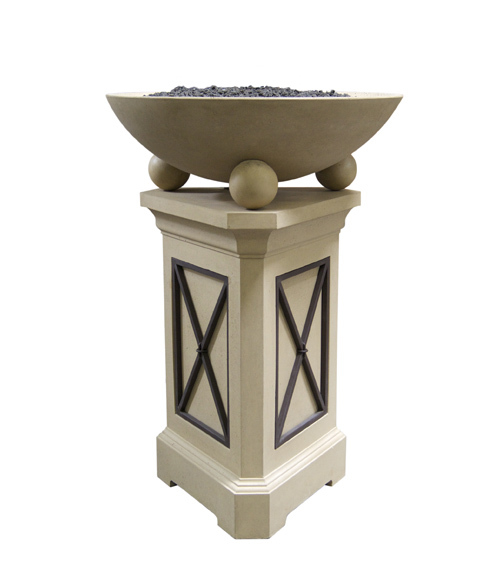 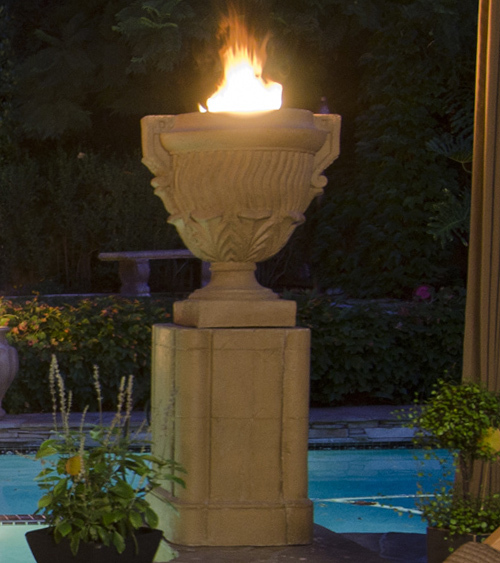 From portable models to custom-built fire pits that blend with your decor, we offer a ton of options to complete your backyard oasis in style. 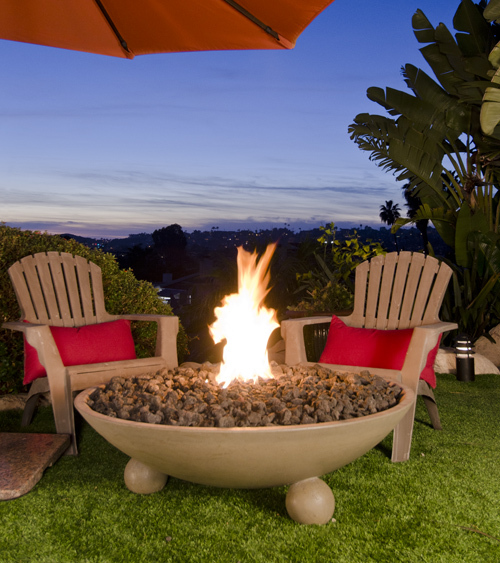 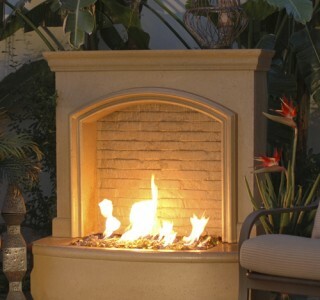 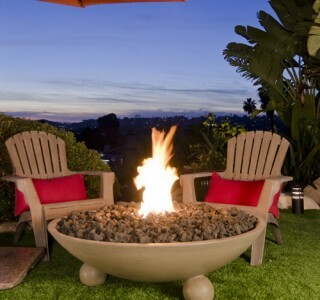 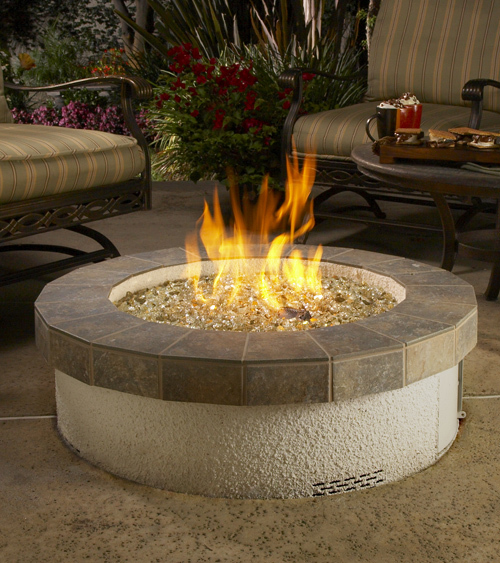 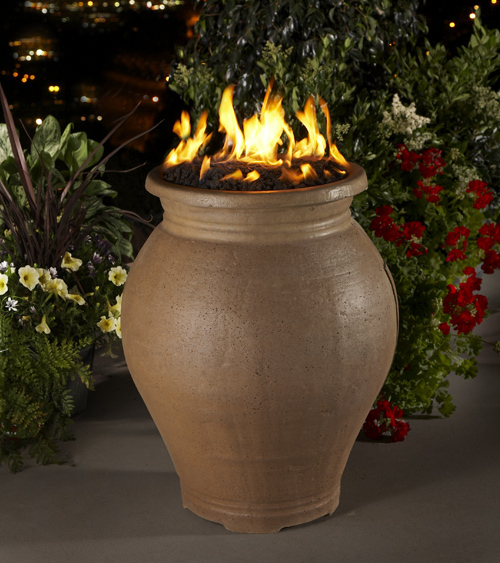 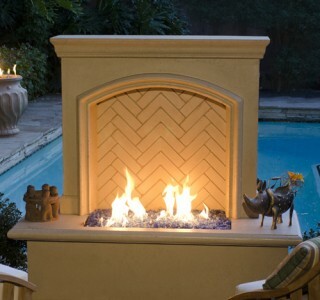 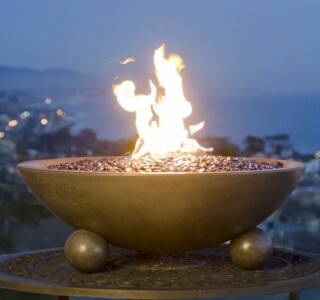 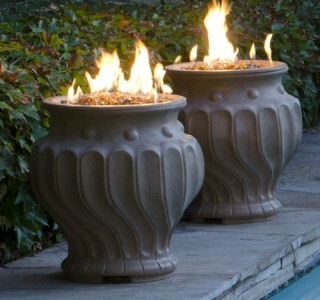 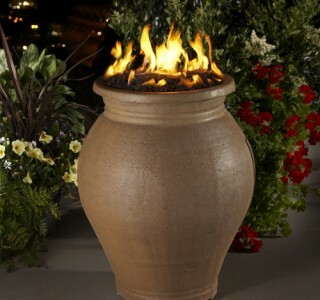 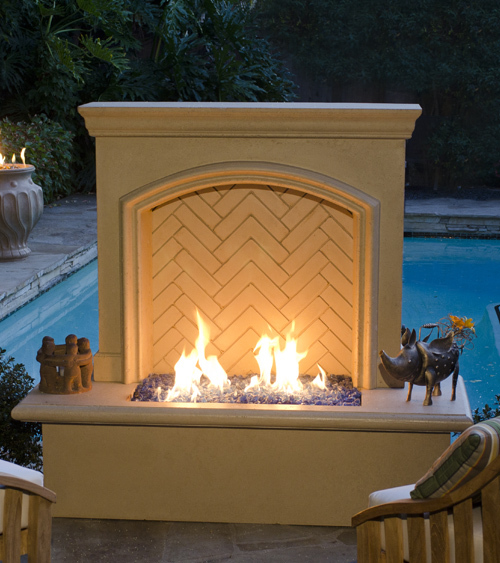 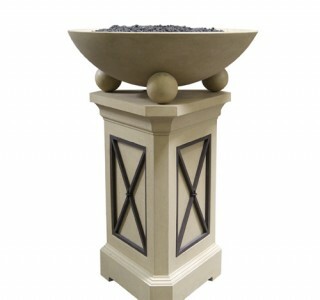 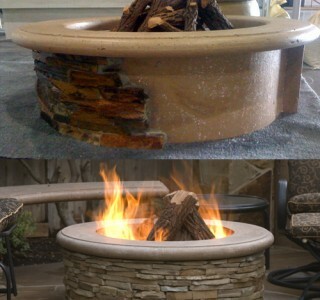 Choose from traditional wood fire pits or upgrade to the convenience and style of gas.